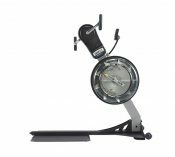 Whether you are a veteran, athlete or somewhere in between, the Predator is designed to target strength, endurance, intensity, agility, stability, flexibility and balance. 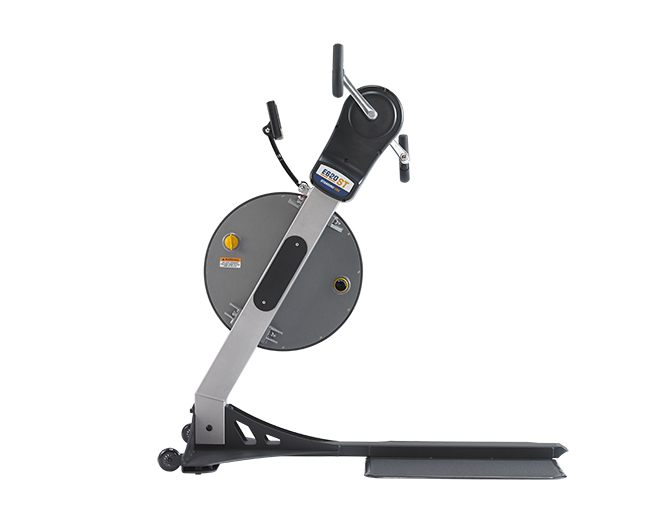 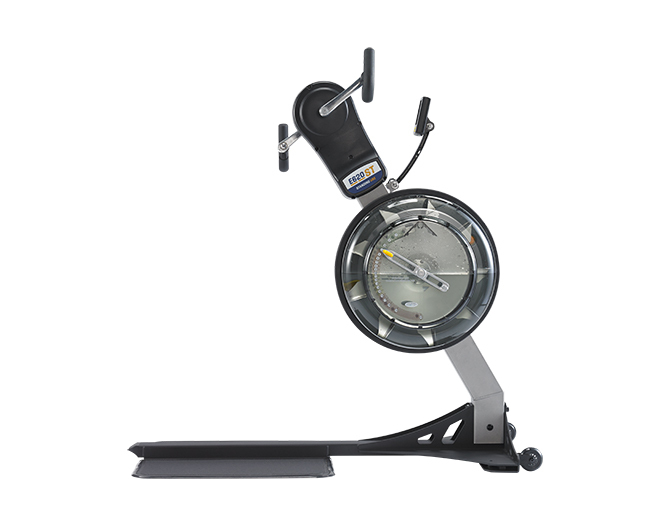 The Predator upper body ergometer has been constructed for high intensity, powerful workouts. Commercial-grade and CrossFit ready, this standing upper body ergo offers heavy duty performance that can withstand even the most demanding fitness levels. 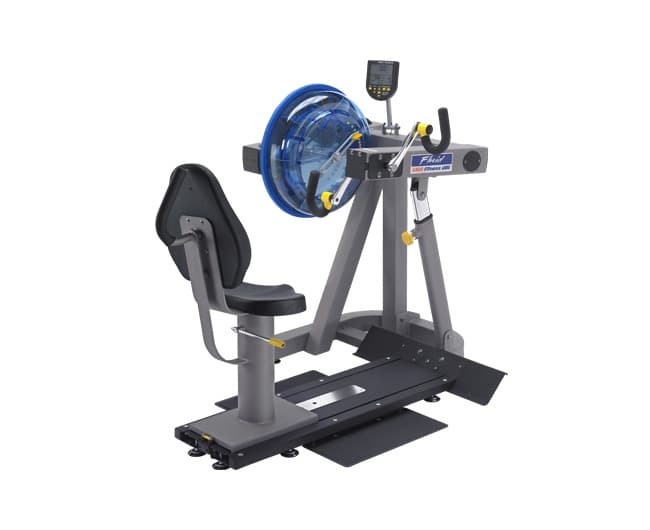 This ergo’s slimline footplates allow for wheelchair access and its bi-directional function offers huge advantage for rehabilitation purposes, enabling reciprocal muscle group balance and support of major joints. 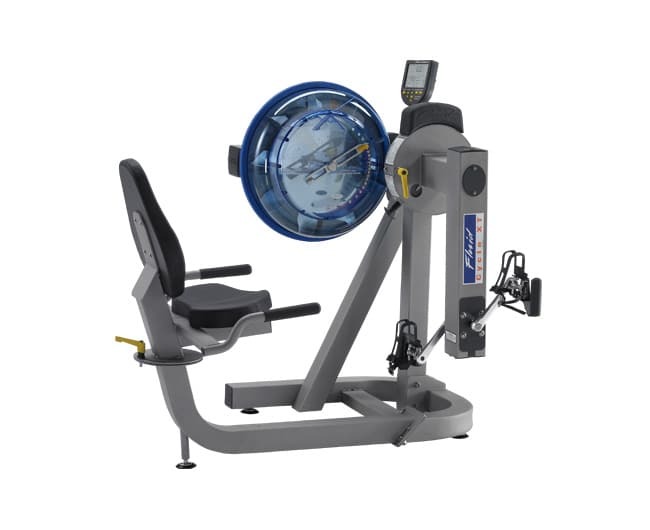 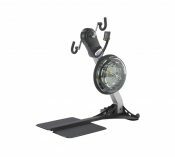 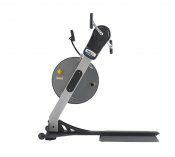 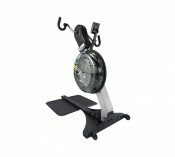 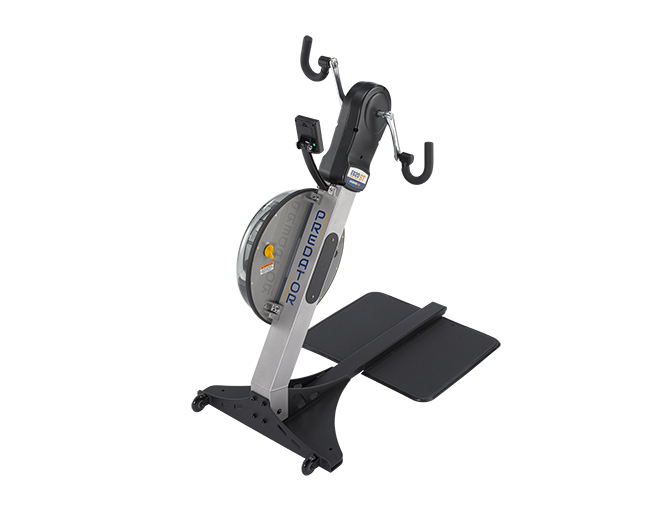 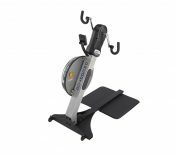 An eye-catching unit this standing upper body ergometer will quickly become a focal point of any facility, producing competitive results at an affordable price point. 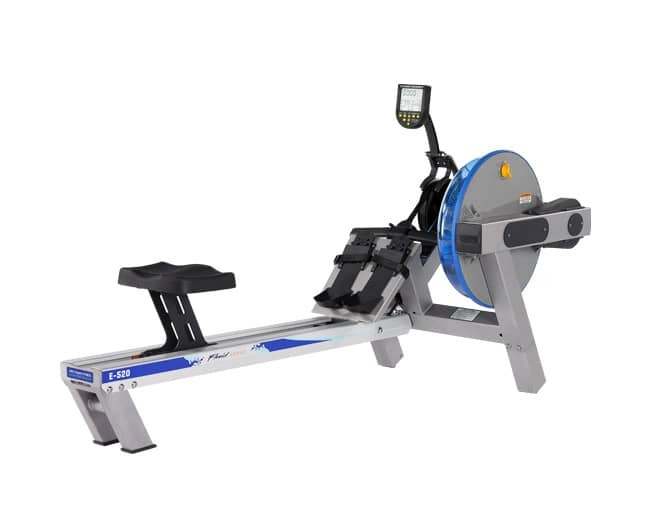 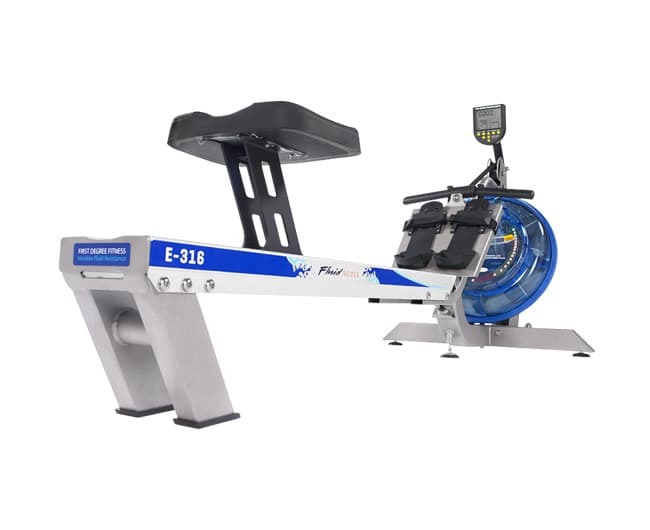 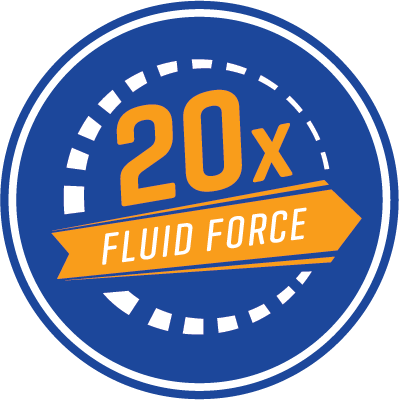 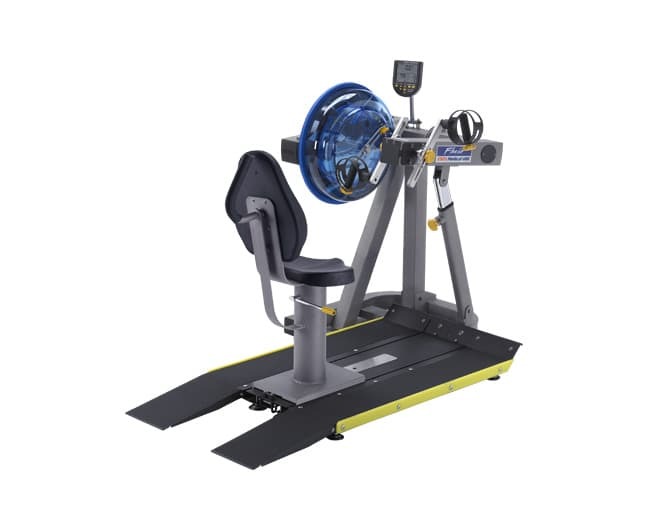 The Predator upper body ergometer features FDF’s famous fluid innovation technology with 20 levels of intense fluid resistance and continuous catch on the arm pedal. 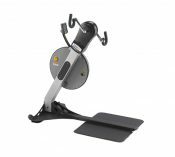 The Predator Challenge is taking the world by storm.